My Zelda calendars will be loosely categorized and will be listed from oldest to newest in each category. 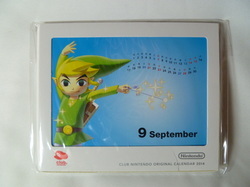 Other Info: This item is an official Nintendo product desk calendar. It is a limited item for Club Nintendo members. 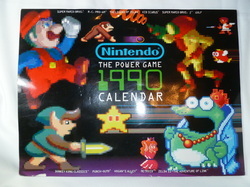 It features Skyward Sword for the month of February and Nintendoland (with a Mii in Zelda garb) for August. Game Titles: The Legend of Zelda: Skyward Sword, The Legend of Zelda: Ocarina of Time 3D, The Legend of Zelda: Spirit Tracks, The Legend of Zelda: Phantom Hourglass, and The Legend of Zelda: Twilight Princess. Other Info: The Legend of Zelda: Ocarina of Time 3D is the primary focus of this calendar and is featured for the months of February, April, June, October, November, as well as for the last four months of 2012. The Legend of Zelda: Skyward Sword is featured for the months of January and March, The Legend of Zelda: Spirit Tracks represents May and September, The Legend of Zelda: Twilight Princess is featured in August and December, and The Legend of Zelda: Phantom Hourglass is July. 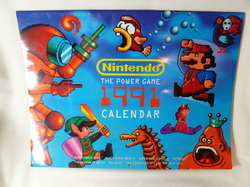 Other Info: This item is an official Nintendo product desk calendar. 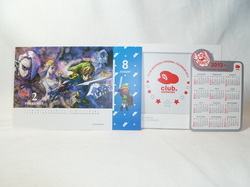 It is a limited item for Club Nintendo members. 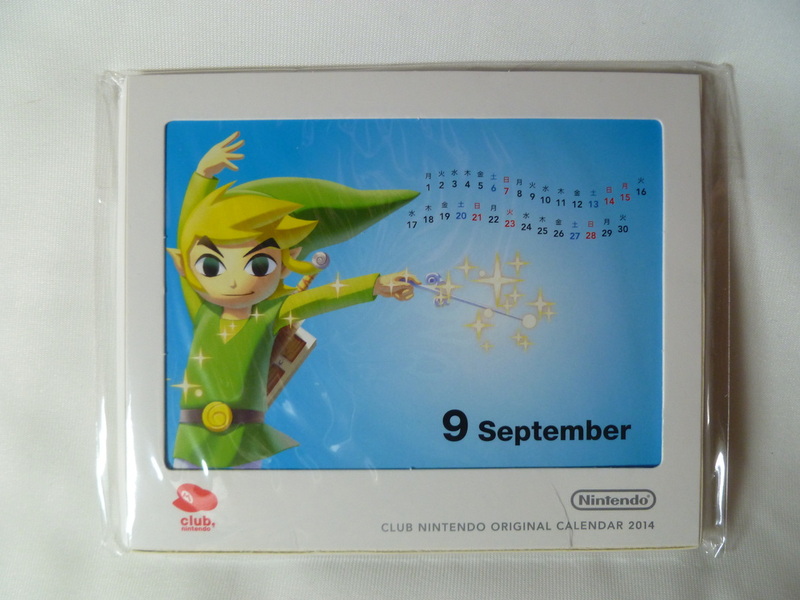 It features The Wind Waker HD for the month of September. Game Titles: The Legend of Zelda: Skyward Sword, The Legend of Zelda: Ocarina of Time 3D, The Legend of Zelda: Phantom Hourglass, and The Legend of Zelda: Twilight Princess. 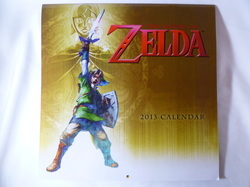 Other Info: Like the previous 2013 ABRAMS calendar, The Legend of Zelda: Ocarina of Time 3D is the primary focus of this edition and is featured for the months of January, February, March, April, June, August, October, and November. The Legend of Zelda: Skyward Sword is featured for the months of May, September, and for the four last months of 2013, The Legend of Zelda: Twilight Princess is featured in December, and The Legend of Zelda: Phantom Hourglass is July. 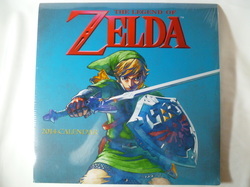 The description from the back of the calendar states that there is also artwork from The Legend of Zelda; Spirit Tracks, however there is none. It can be assumed that this description was copied over from the 2013 calendar and was not edited for the 2014 edition.